On December 6, 2013, CMS published revisions to the Medicare Benefit Policy Manual (MBPM) to clarify key components of coverage for Home Health, Skilled Nursing Facilities, Outpatient Therapy Providers and Inpatient Rehab Facilities related to Maintenance Therapy Programs. The revisions clarify that coverage of skilled nursing and therapy services does not turn on the presence or absence of a beneficiary’s potential for improvement, but rather on the need for skilled care. Portions of the revised manuals now include additional material on the role of appropriate documentation in facilitating accurate coverage determinations for claims involving skilled care. The guidance is intended to assist providers in providing clinical information that will support the need for skilled care. Justification for coverage includes objective evidence or clinically supportable statements. improvement has not yet been attained; and there is an expectation that anticipated improvement is attainable in a reasonable and generally predictable period of time. Maintenance Therapy: Skills of a therapist are necessary to maintain, prevent, or slow further deterioration of the patient’s functional status, and the services cannot be safely and effectively carried out by the patient personally of with the assistance of non-therapists, including unskilled caregivers. Additional clarification was provided related to the role of assistants in Maintenance Therapy Programs. Transmittal 179, dated January 14, 2014 clarifies that assistants may only provide (not establish) Maintenance Therapy Programs in the Skilled Nursing Facility setting. Outpatient Therapy Providers and Home Health Providers may not utilize therapy assistants to provide covered Maintenance Therapy to Medicare Beneficiaries. To ensure that the patient’s receive the care to which they are entitled, CMS will engage in accountability measures including random sample of SNF, HH and OPT coverage decisions to determine overall trends and identify any problems as well as review individual claim determinations that may not have been made in accordance with the principles set forth in the settlement agreement. The Jimmo V. Sebelius settlement does not change existing Medicare coverage requirements. It is not a green light to provide maintenance therapy programs to all beneficiaries. The settlement clarifies that improvement in function is not the single criteria for Medicare coverage. The goal of the settlement is to ensure that claims are correctly adjudicated. The audit environment continues to be intense and scrutiny of therapy services continues through the Manual Medical Review process for claims that exceed the $3700 threshold of utilization for Medicare Part B programs. It continues to be imperative that documentation support the need for skilled services through medical necessity statements. The review process has been a challenge for both MACs and RACs. Currently there are 460,000 claims pending in the Medicare system for services provided. Individual States have experienced various levels of frustration regarding the timeliness of responses. Appeals at the Advocate Law Judge level are backlogged 2 years. 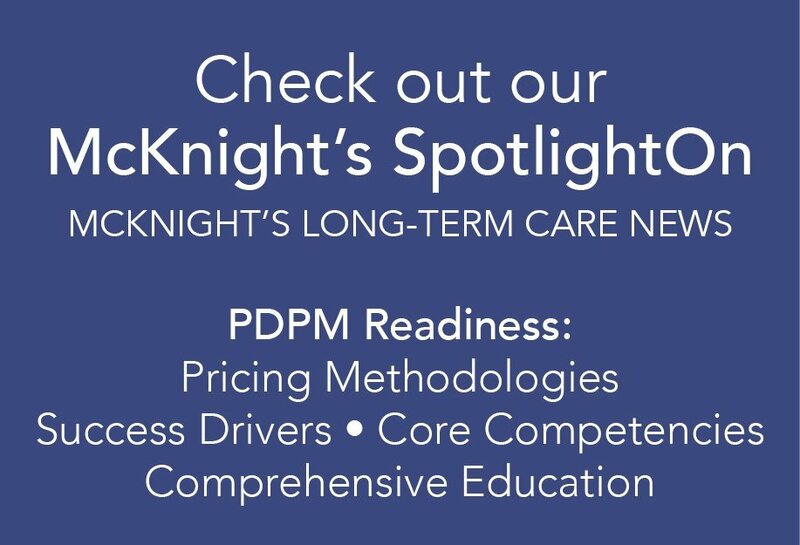 Providers must continue to be aware of and track outstanding ADRs and Appeals to assure compliance by the reviewers and manage cash flow appropriately. Advocacy by providers is being encouraged. A Medicare Appellate Forum is being held based on information provided in the Federal Register, Volume 79 published on January 2, 2014.